Like most people, you’re probably most familiar with a residential move. A commercial move is completely different—from the way we estimate your commercial move, to the types of trucks and equipment we use, to the valuation needed. That’s exactly why we created this section: we want you to become a commercial move expert. The way we see it, the more you and your colleagues and employees know, the less stressed everyone will feel during the move. 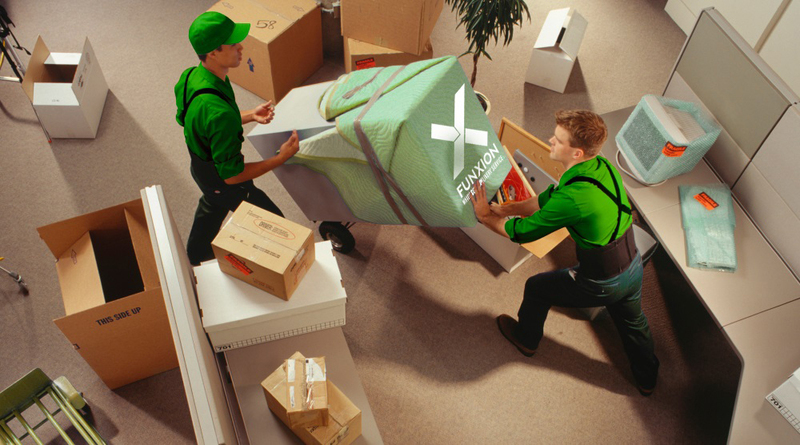 If you have questions, don’t hesitate to call your commercial move coordinator. He or she can answer your questions, and provide you with the information you need. We have also included a list of helpful tools and links right here. You’ll also find these links throughout our website. Feel free to bookmark this page and visit often—we’re constantly updating.